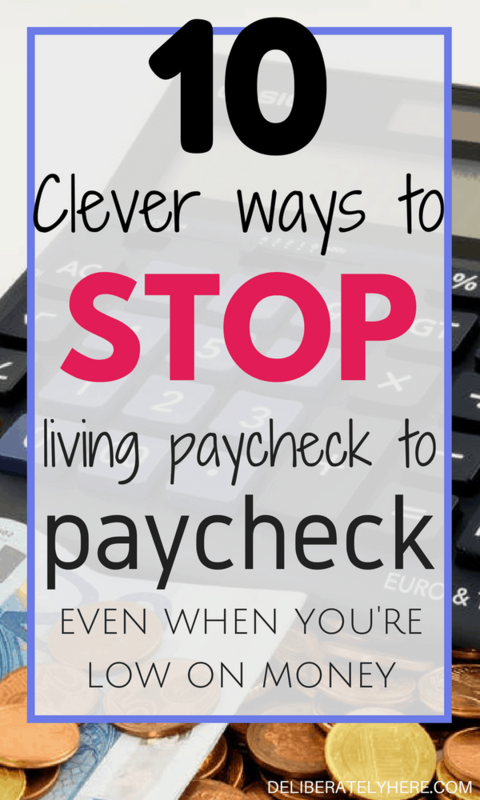 Do you feel like you have to scavenge for every money saving tip out there just to be able to pay your bills? 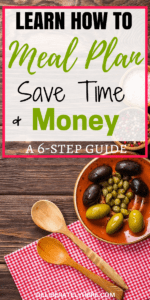 Are you wasting hours of your day researching and looking up how to get out of debt, start saving money, and STOP living paycheck to paycheck? Maybe you’ve tried every trick in the book, but none of them have worked for you. At this point, it might be starting to look pretty hopeless. Maybe you’ve come to accept the fact that this is just how your life is going to be and you’re giving up on trying to get your finances in order. It seems like everybody has these great tips to help you, but if you want the real tips, you have to pay for it. But how are you supposed to pay for it when you don’t have the spare money? I want to help you get out of debt, I want to help you start saving up money so you can finally have some cushioning in your bank account. How are we going to achieve this? 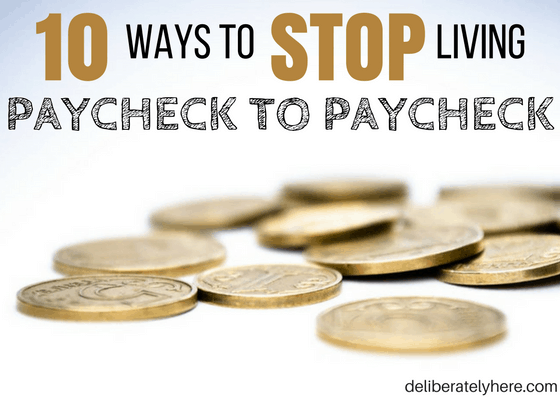 The very first step is to stop living paycheck to paycheck. When you’re finally able to have a bit of freedom so that if work happens to slow down and you don’t get paid until the next month, you won’t go under. 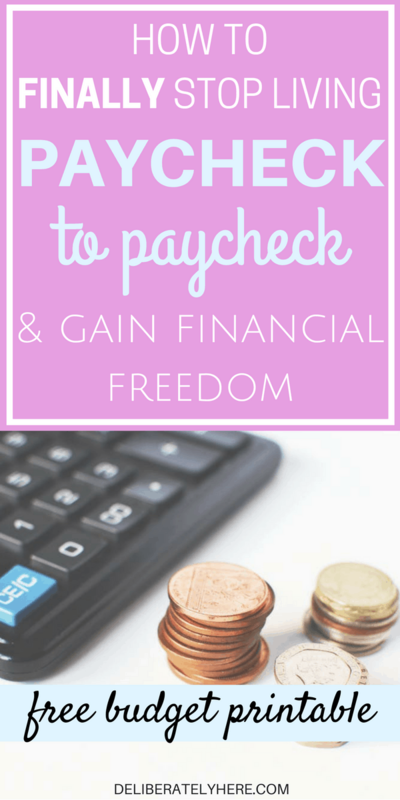 If finances are something you’ve been battling with for a long time then this goal might sound unreachable and even impossible, but the good news is that it’s not. 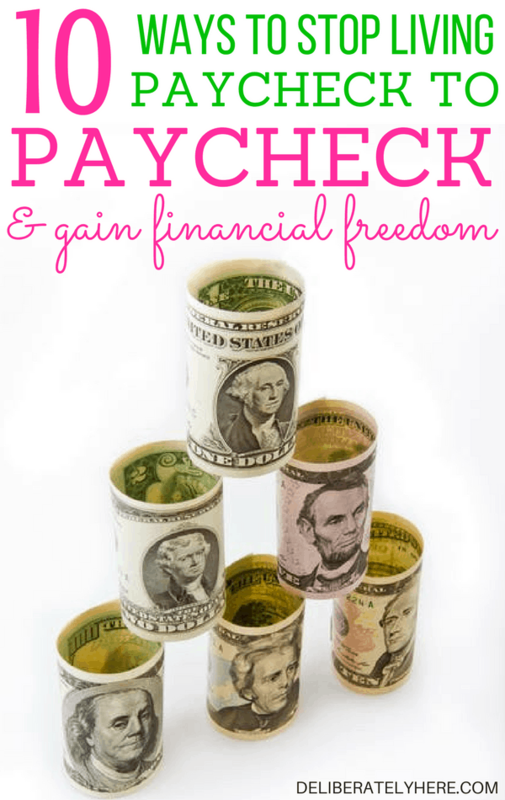 It is possible and it is within your reach, the first thing you have to do to start in the direction of financial freedom is to stop living paycheck to paycheck. Below are a few tips to help you make that possible. – when you’re stuck in the never-ending cycle of having no money, getting paid, paying bills, and having no money again? You might be thinking you don’t have the time to start small, but this is how you are going to get your finances in order in the long haul. Anyone can do those “get rich quick” schemes and make a few dollars (or lose money), but that won’t sustain you for long. Think ahead and start small. It is going to take you time, but once you start implementing these steps into your life you will be well on your way. Any purchase you make whether big or small, or whether it’s with cash, debit or credit, keep your receipts so you always know where your money is going. Even if you have convinced yourself that it’s money you won’t miss, even then you should be keeping the receipt. Getting organized is one big step that your finances are going to thank you for taking. Download and print off the spreadsheet I have attached, or you can create your own if you want one that is more personal for you. Write down all your bills that have a set rate. For example: your mortgage or rent, utility bills, house or tenant insurance, car insurance, cell phone bill, internet, cable, landline, car payments (if any), medical, and any other set bills you have. 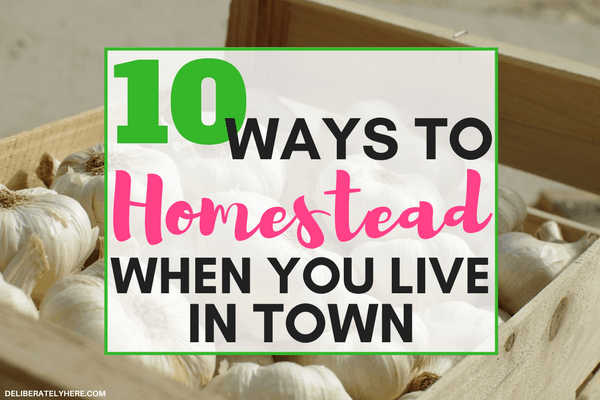 Gas, grocery, eating out, utility bills (if they don’t fit into the “fixed rate” category), recreational expenses, and any other bills you might have. 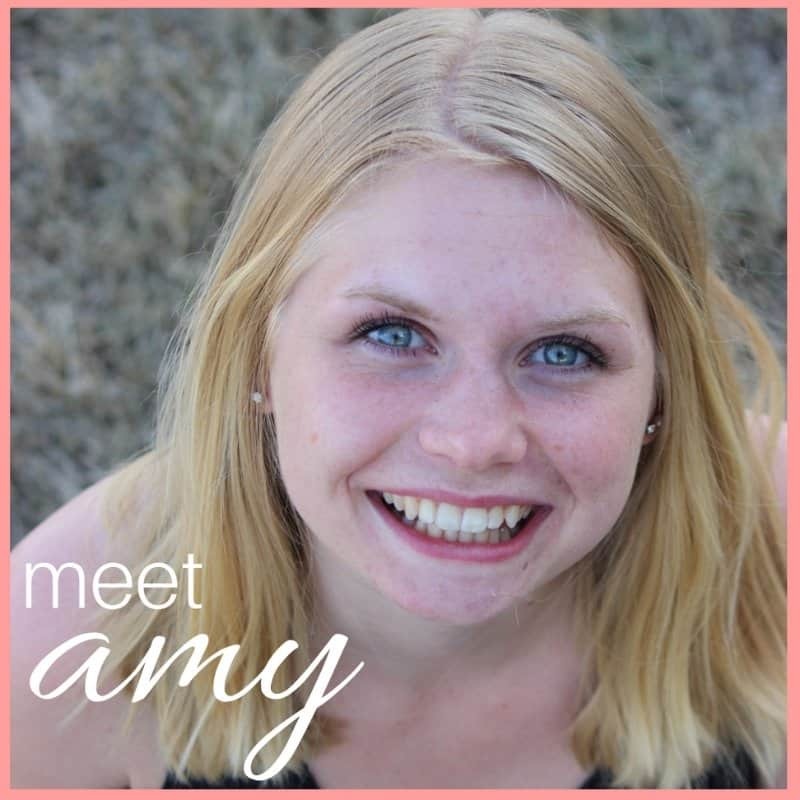 Now that you have your bills nicely organized and laid out add up all of your monthly expenses. 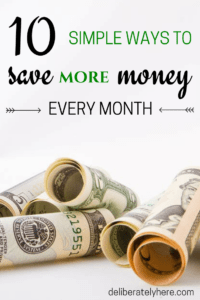 Now that you have the total of your monthly bills and the total of how much you make every month, how does it balance out? Are you spending more than you’re making? 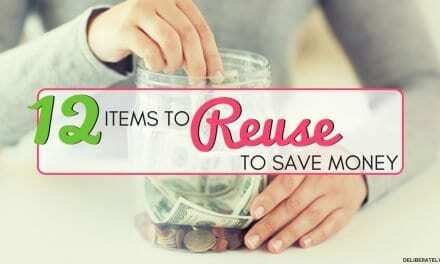 Are you making enough but spending any extra pennies you get on recreational stuff rather than saving them? This might be the hardest step for you, but you have to find places where you can cut back on your spending. Try calling your phone, internet and/or cable provider and asking if there are any deals or lower rates that you could get. Give yourself a strict limit on what you can spend for recreational things like eating out, going to the movies, buying clothes, etc. 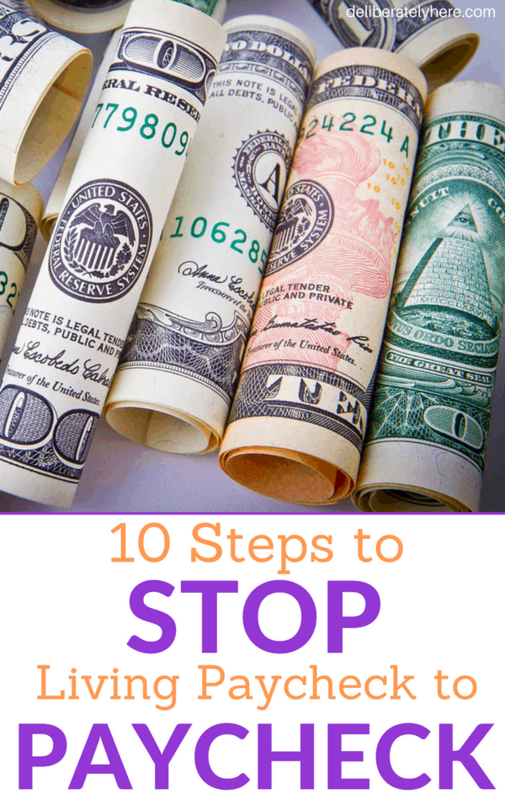 This step is super important in helping you get to financial freedom. 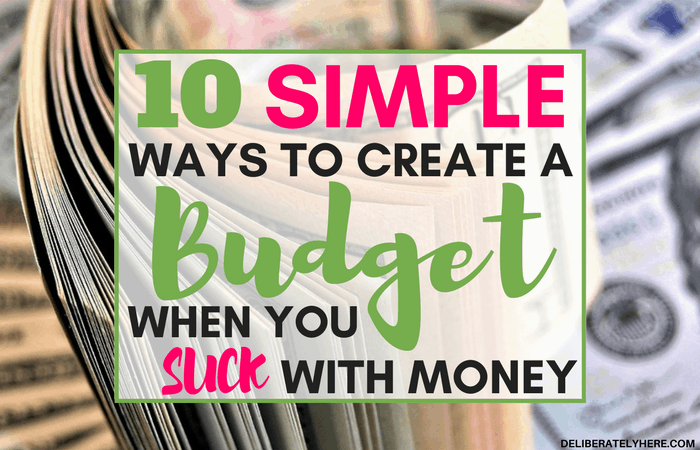 Make yourself a budget, and STICK TO IT. It’s no use if you make it and forget about it, so be strict about your budget and find someone who can hold you accountable if you don’t trust yourself. 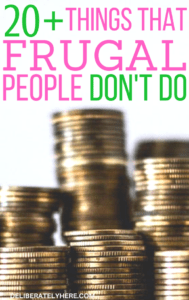 Don’t throw your entire budget out the window if you slip up. Start small, take little steps, and each day you are going to be closer and closer to your financial goals. 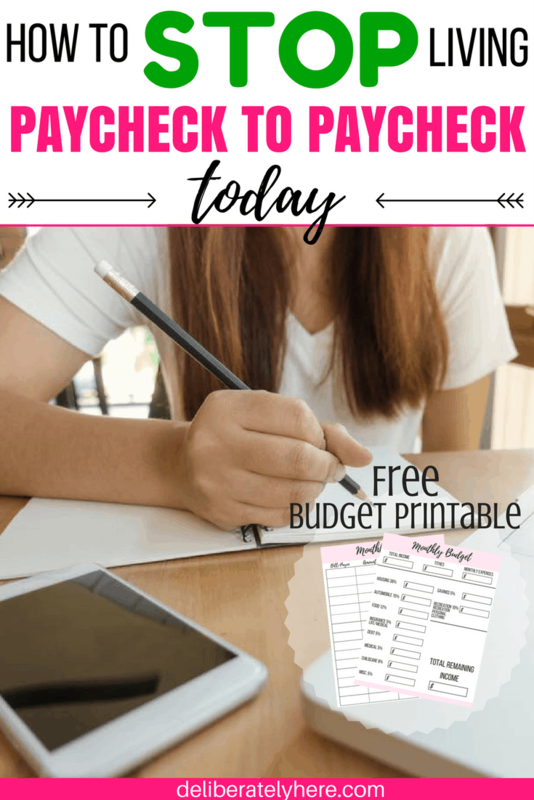 Now that you have laid out all your bills and know exactly how much money you spend each month and you have created your budget, it’s time to focus on your bank account. 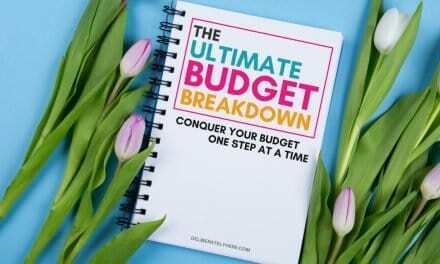 Just because your budget allows you X amount of dollars for something specific, it doesn’t mean that you have to spend that much, it means that you can’t spend anything over that much. 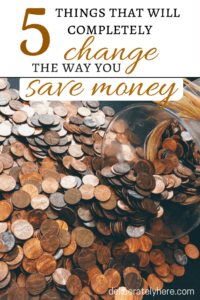 So if you end up not spending as much money as your budget gives you for something, rather than taking that as spending money, lock it away in a savings account and watch your savings grow. It is so important that you don’t give up. Imagine your life a year from now if you do stick to this, imagine where you could be. The feeling of freedom you will have. It might be hard, but it will be so worth it once you finally get to where you want to be.